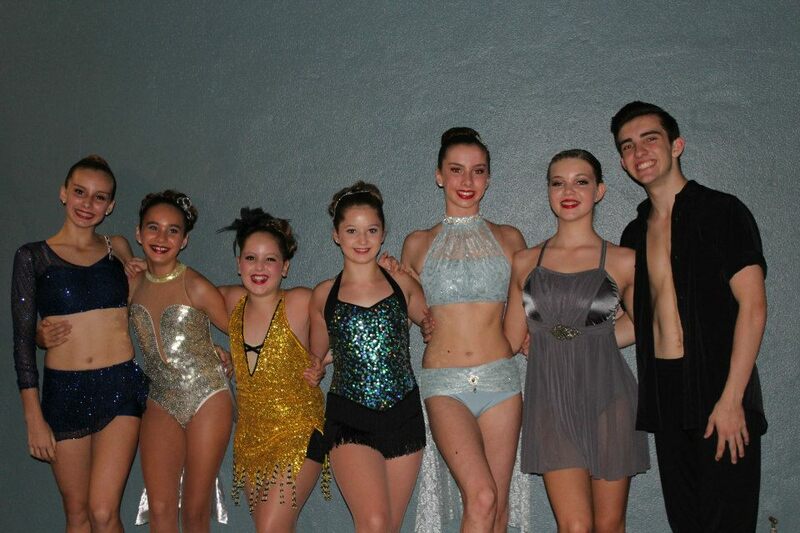 Congratulations to all of our Coastal Dance students who competed at the Starbound Entertainers Festival. They performed beautifully & were a great representation of the studio. Previous Post Musical Theatre for Kids!